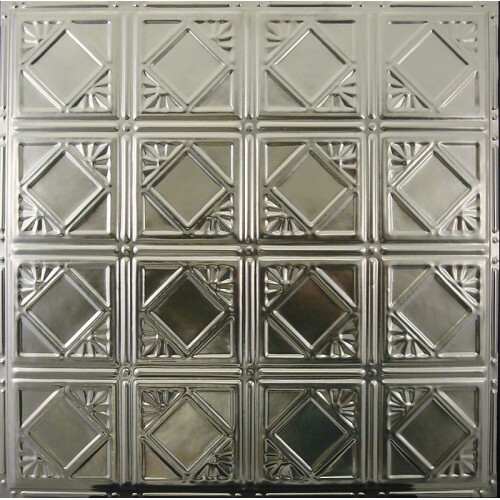 Purchase: Nail-Up Tin tiles for Plywood, Furring Strips or Gluing applications. 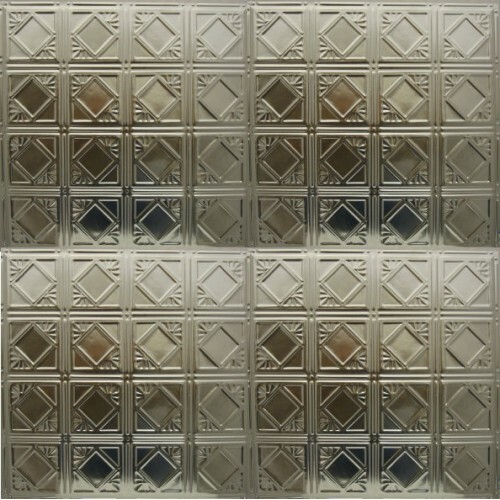 Purchase: Drop-In & Deep-Drop Tin tiles for Standard 15/16" suspended ceiling grid. 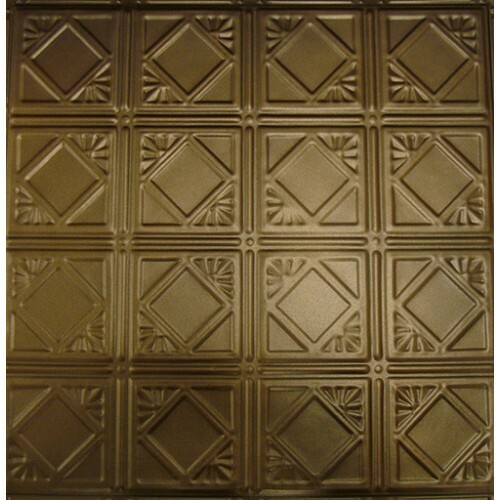 All patterns can be pruchased Unfinished or for an additional cost, Metalceilingexpress can powder coat a baked on finish in one of our 60 Unique Colors. © 2018 Metal Ceiling Express. All Rights Reserved.